Publicity image for TheatreWorks' 2013 edition of the Flying Circus Project. Image courtesy of TheatreWorks (S) Ltd.
*This is part 2 of a 3 part article. Read part 1 here, read part 3 here. 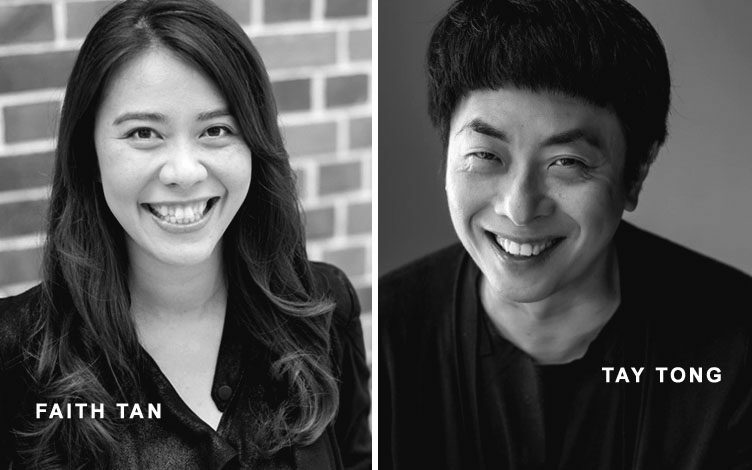 Producers Tay Tong and Esplanade’s Faith Tan talk about the kick-starting of long-running artistic exchanges and how they go about creating suitable platforms for making and presenting work. This interview has been edited and condensed for clarity. When the Flying Circus Project was first conceived in 1994, how did negotiations begin in order to get funders and partners on board? Tay Tong: We approached many potential corporate partners and public institutions and we drew a blank. There was no support. But the Japan Foundation had started a special section called Asia Center. Back in 1992, the Asia Center had brought TheatreWorks’ Three Children, as well as Beauty World, to Japan on tour. We approached them for support, and they eventually supported the first edition. 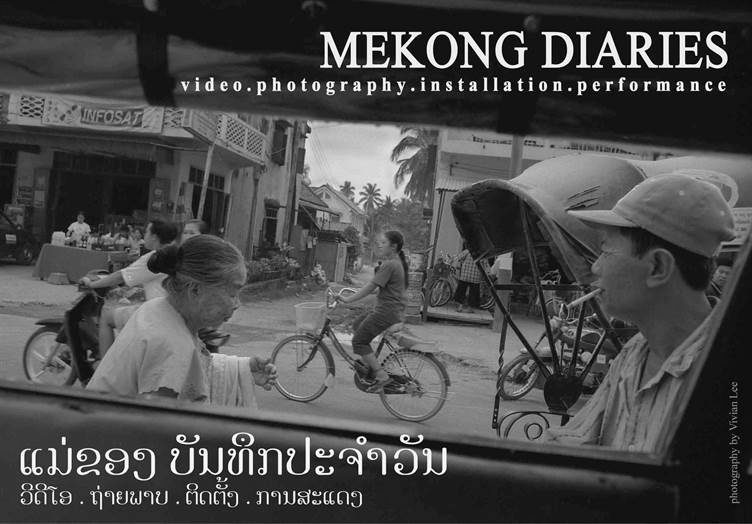 There was a desire for knowledge – it wasn’t just TheatreWorks who wanted to harness all that was available in Southeast Asia; other people were also thinking along the same lines. The Flying Circus Project was very good for Ong Keng Sen, and therefore the company, including myself, benefited from it. There was the need to do research. We called on contacts in Southeast Asia to say, “Hey, we’re going to do this programme – who should we meet? Who is interesting in Southeast Asia, doing contemporary work? 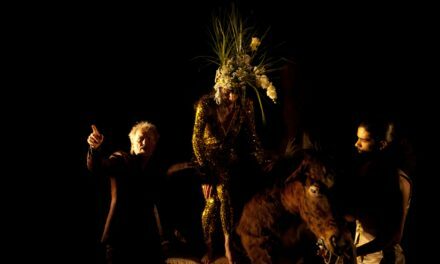 Who are the traditional artists who are interesting?” From that, we developed a list of artists. But at the same time, having that conversation made us realize that we Southeast Asian practitioners and arts workers didn’t really know each other. That question stuck with us. Sometime in 1999, Keng Sen convened a meeting of peers, including the late Krishen Jit, Marion D’Cruz, Amna Kusumo, and Teresa Rances. We all came together and realized that, yes, we didn’t really know each other, and that we only really got to meet fellow Asian and Southeast Asian artists when they were all doing residencies in places like New York. So, what could we do? How could we find a way, and find the resources, for us to get to meet each other? And beyond meeting each other, how could we make work together? That’s how Arts Network Asia started. A proposal was written up for Ford Foundation Jakarta, and they managed to pull funds for it. This started with micro-grants, which included mobility funding for people to do research etc., but we also supported collaborative projects [among artists and cultural workers]. It was ground-up, and there was no political agenda because it was non-governmental funding. Arts and culture have allowed us to cross borders that even cultural diplomacy couldn’t, such as going into Myanmar. There was no way an official agency could get into Myanmar in the 1990s because there were so many sanctions on the country. But through arts and culture, through people-to-people exchanges, we could begin to understand the country and have a two-way conversation: inviting their artists out, as well as us going in. For the 1998 Flying Circus Project, Myanmar was one of our countries of focus. 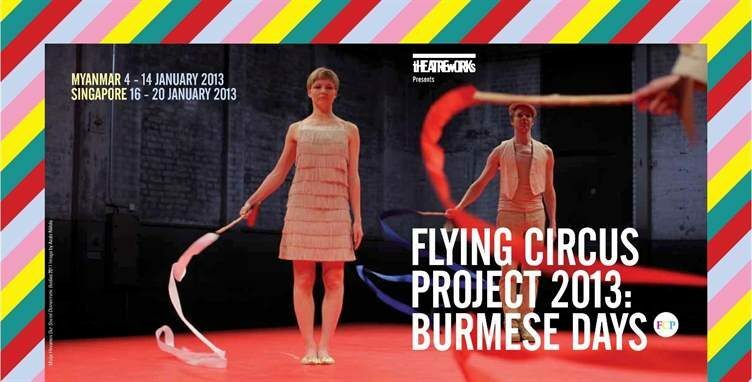 That relationship continued, and in 2013 the Flying Circus Project went back to Myanmar after it opened up. How do you balance nurturing long-term relationships with artists and practitioners over the years with giving a platform to new relationships or emerging artists? Faith Tan: For me, the starting point of a relationship with an artist is to get to know them and their work as much as I can–understanding the conditions, trends, and significant issues (including political or socio-economic contexts) that impact their dance making. 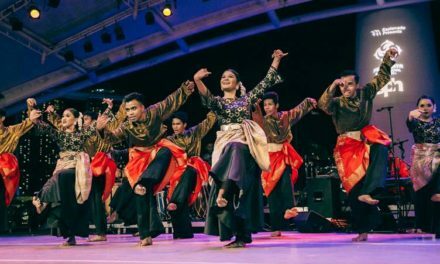 For example, within dance in Southeast Asia, it’s important to understand how tradition, ritual, and hierarchy were integral to their history, and impact dance-making today. 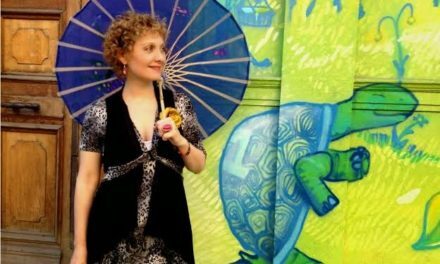 I travel to attend performances and festivals, have lots of conversations with people working in dance across Asia, watch rehearsals, works-in-progress and productions live or on video. This allows me to look at dance within a context and understand all the conditions impacting artists. It allows me to go beyond finding a “good show” for Esplanade and to understand what the artists need, and respond with a support system that is fluid, tailored to their individual strengths as well as the gaps. I’m not interested in providing a grant of financial support and leaving it up to the artist to figure the rest out. I’m interested in ascertaining what other kinds of support would help to elevate the process and ultimately the production. 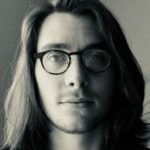 While I have established long-term relationships with some artists over the 15 years I’ve been working within dance, I also keep looking for artists I don’t know or are emerging, to connect with. I may see them in programmes I watch when I travel, or their names may come up in conversations with practitioners, producers, dramaturgs, and artists who work in this region. I often ask people if they have seen any exciting new works or artists they liked. Within Esplanade, we’ve taken a responsive approach to the platforms we have, meaning that if a project or artist comes up, regardless if they are emerging, mid-career or established, if there is a need to present their work, we would respond by finding or creating a platform. Tay Tong: Singapore, even in the past, was seen as the place with the resources and the money–“Oh, you’re developed, you could do this, you could bring it in for us”–and we were very careful about that. This is not a top-down working relationship, it needs to be on an equal plane. This question stayed with us, and later on, we had the opportunity to write to the Rockefeller Foundation, which supported the programme for two years, and we also had additional funding from the Ford Foundation. We were invited in because they had no state support. In the end, we were able to do two particular strands of work, and one of them was excavating the nine episodes of the Pharak Phalam with the masters, a passing on of this art form. One of the most important things I’ve learnt is that you must treat others with respect, and on an equal playing field. At the end of the day, you’re talking about people-to-people engagement and encounters. We’ve always made sure that everybody has the same terms. When we first did the Flying Circus Project, everybody stayed in the same hotel or hostel. There’s no preferential treatment. Then you gain people’s trust. And participants understand that when they’re doing explorations in the Flying Circus Project, for example, and we say that this is an open space, it’s an equal space–they believe that. Keng Sen creates an equal space in the studio, but my job is to create an equal space outside of the studio.